Since releasing our responsive emails and landing page templates for Eloqua in November 2016, we’ve looked forward to our first opportunity to share Knak with the Eloqua community in person…and it’s finally here! We will be attending the Modern Customer Experience show from April 25-27th at the Mandalay Bay in Las Vegas. 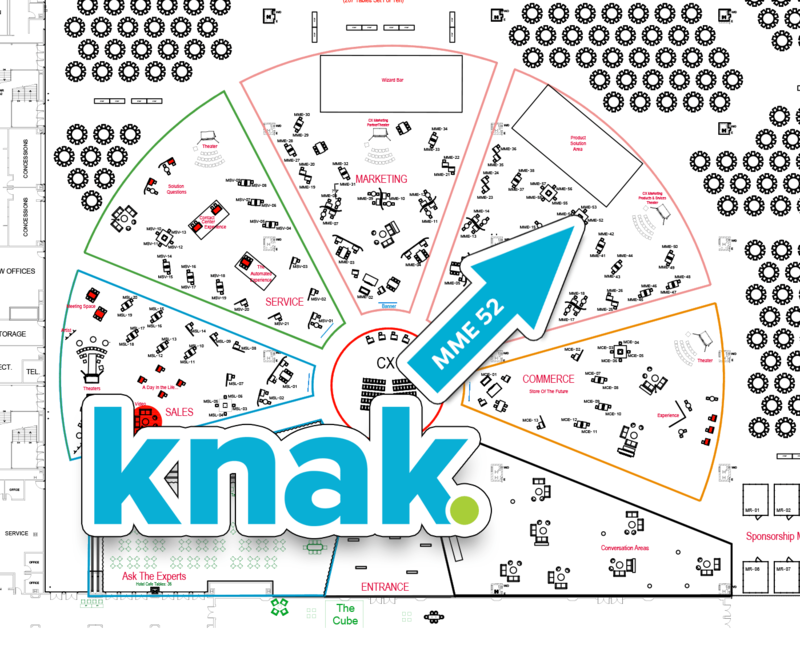 Come by and visit us at Booth MME52 or schedule a meeting with us to check out our new product enhancements, talk shop, and pick up a sweet pair of Knak socks!